You all know that I have a tiny addiction to Pinterest, right? Well, I thought I would share a couple of my favorite things with you this week. Let's start with a yummy treat, shall we? 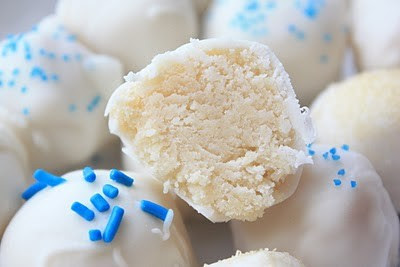 Sugar Cookie Truffles, yes please! Love this dress! Granted I better wear it BEFORE I eat those truffles. I need an event to wear this too! I am pretty sure you all knew we would be moving again but it is official now. We are headed off to Ft. Carson, CO in November. 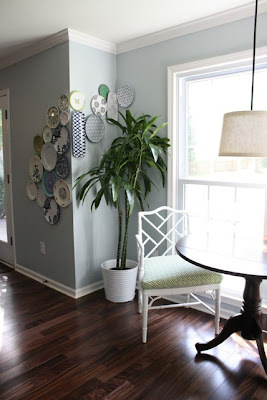 And we are planning on buying a house this go around as well so here are a couple house ideas that I LOVE! This staircase is to die for. I doubt I will find a house with one like this but a girl can dream right? I have been wanting to do something similar to this FOREVER now but can't find plates that I like. But Love this idea and I think I need to go on a plate hunting spree... PRONTO! 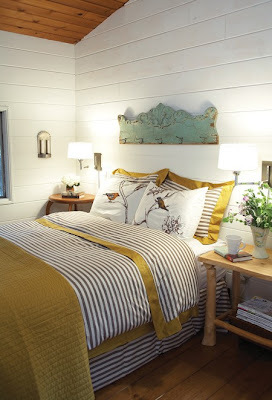 Oh, I knew I should have stuck with the yellow and gray scheme for our Master bedroom. Ugh! Love this and perhaps our room will get another make-over once we move. 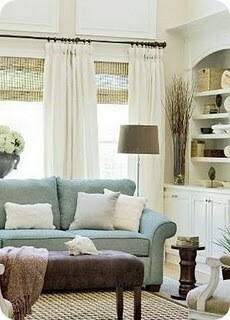 I love how bright and airy this living room is! Let me find a house that I can do this too... please! 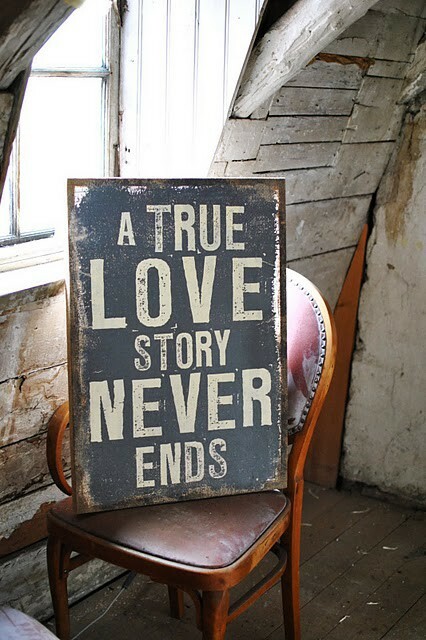 A little addition for our bedroom perhaps?! It will be a fun ride if we buy a house, our first, and a fun adventure to share with all of you here on A Glimpse Inside. Also... be on the lookout! Guest bloggers will be requested once again during this move! 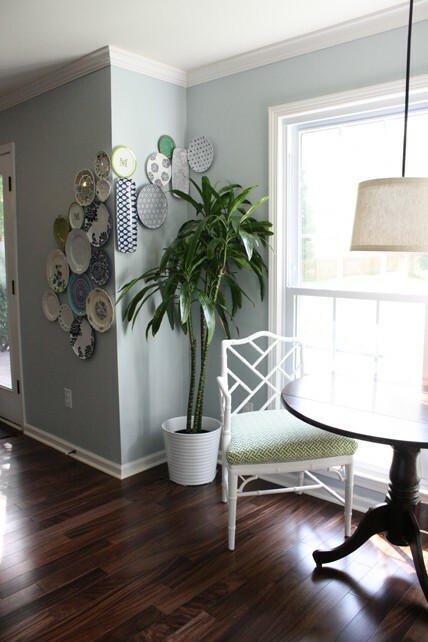 I bet you are excited nothing like new beginnings and new decorating opportunities! Love that dress! You absolutely do need it in your closet and then you need to go someplace fabulous wearing it. Can't wait to see the new house! There's nothing like owning your own home. Have fun on your house hunt! CO is where I am living and where I am from. It is absolutely beautiful and a wonderful state to live!! You will love it here!! Best wishes on your upcoming move and house hunt! 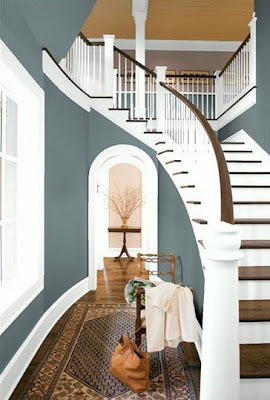 Enjoy your house hunting; I'll be so much fun to decorate a new house! Ooh Colorado. That sounds exciting! I love Colorado. It is good to know that I am not the only one hopelessly addicted to pinterest;-) Maybe a support group is a good idea! Congrats on the big move...it sounds super exciting! And your ideas for your own house are absolutely fab!!! Keep us posted! How do I link up to your link party? How exciting for you! Can't wait to follow you on the adventure! I love Pinterest!!!! Alison! I'm you're Colorado advice girl! You're going to love it! So glad it's not Germany!! :) Love your pinterest pix! YAY Alley Cat! I'm so thrilled you and I will be in the same state!! Hooray!